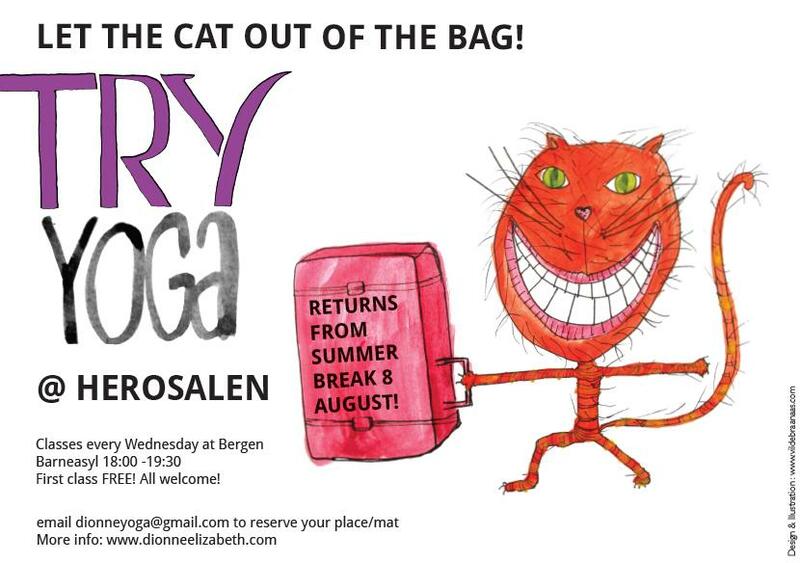 NEWSFLASH // Yoga @ Herosalen returns 8 August! This entry was posted in Bergen Barneasyl, schedule, Uncategorized and tagged Bergen Barneasyl, Herosalen. Bookmark the permalink.